We help SaaS businesses thrive on the Salesforce AppExchange. As the first PDO Master, we support SaaS businesses throughout their lifecycle while helping navigate the Salesforce ecosystem. We’re much more than just a development shop. Join our team! We're always looking for awesome CodeScientists. Check out our current openings and apply today! 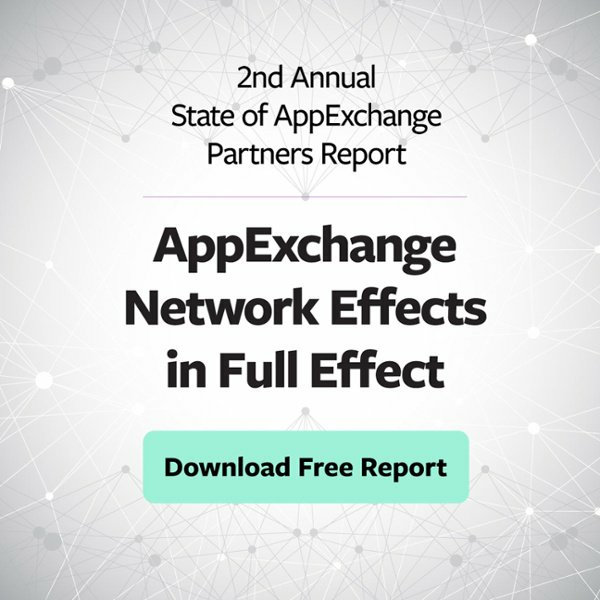 on the AppExchange and beyond. 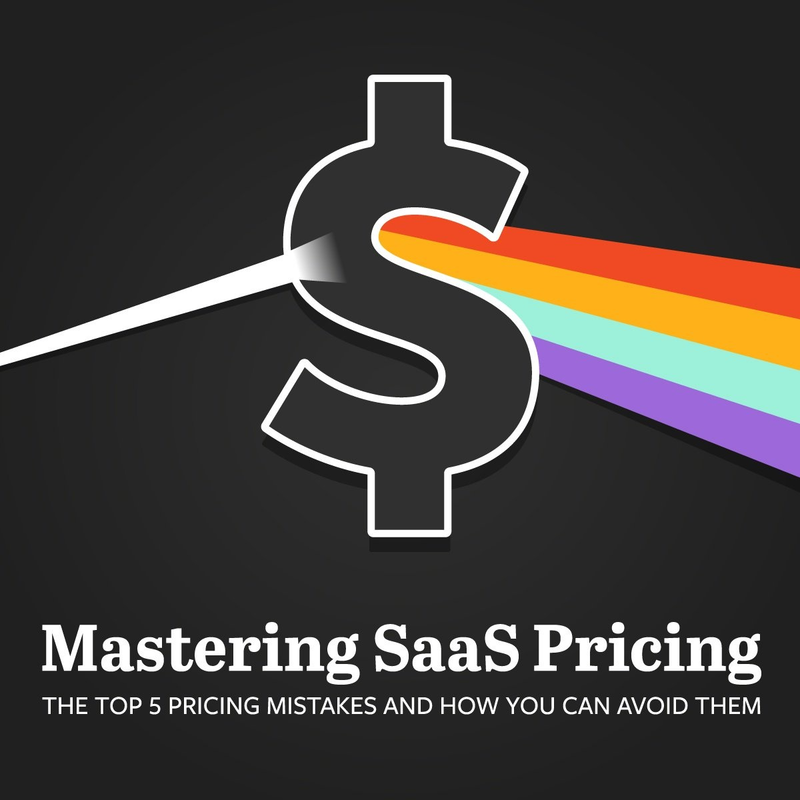 Learn how to avoid the top 5 mistakes companies make when it comes to SaaS pricing in this free webinar. You don’t know what you don’t know. 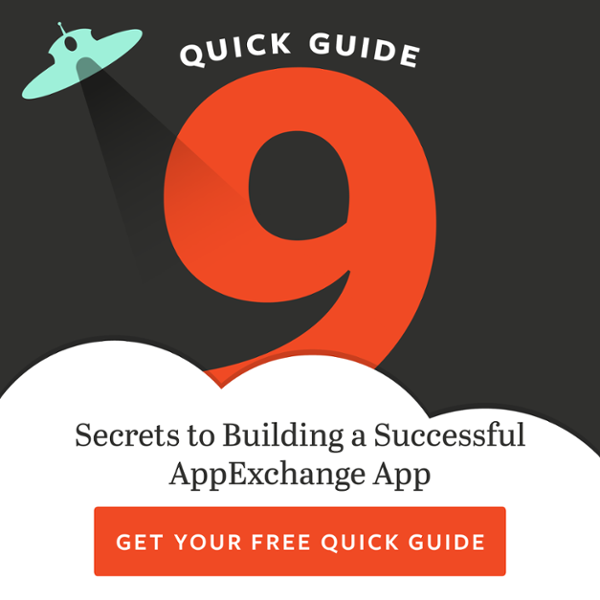 Learn what to do first before building your AppExchange app. They're not our clients. They're our partners.